If you’re a new patient to our office, we invite you to complete the necessary forms prior to your arrival for your appointment. Simply print out the forms, fill them out, and bring them with you to our office. 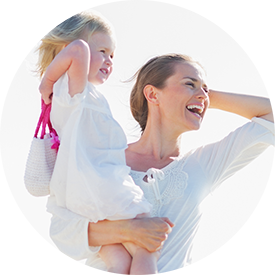 Our number one goal is to provide you with the best women’s health care possible! Should you have any questions or concerns please contact us by phone at 770-777-4933. We look forward to serving you!